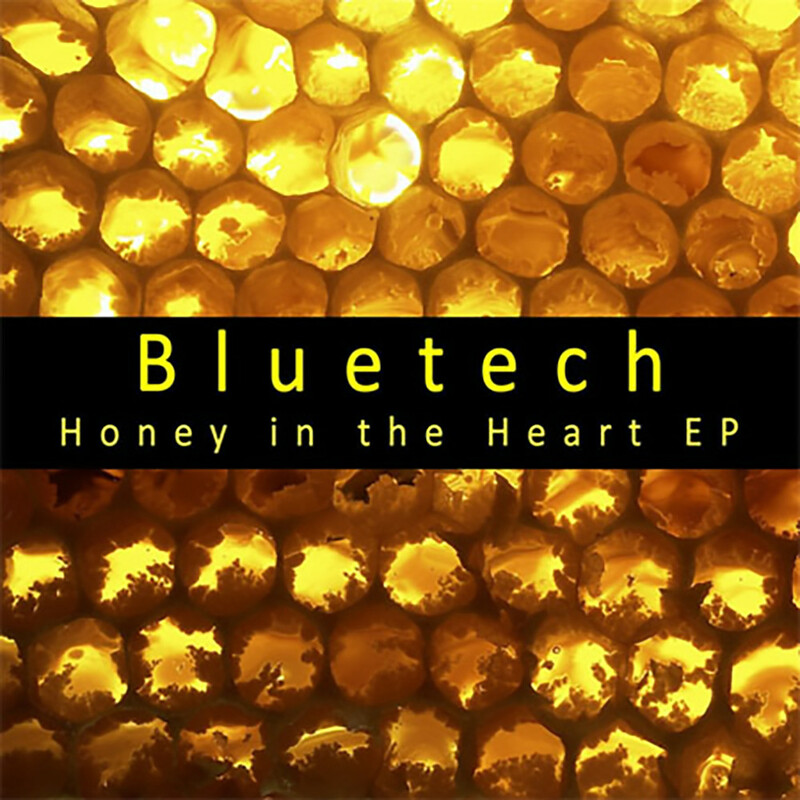 As a complementary to the new album from the master of downtempo electronica – Bluetech – The Divine Invasion, Aleph Zero is happy to present you with Honey in the Heart EP. 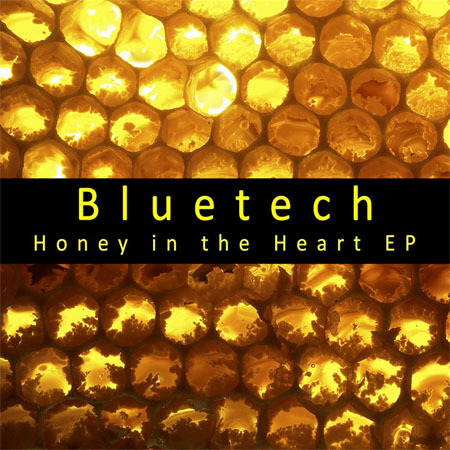 With this EP, Bluetech, labeled by the New York Times as “one of the best ambient artists” crosses over to new territories. We gave the happy bubbly dubby original with its swaying groove to three dance masters for their interpretation. Electronic & techno music pioneers System 7 deliver a technoish mover with great classic acid vibes and grabbing groove; The rising force in the techno and house scene, Fiord, present us with a no nonsense sneaky dancefloor shaker; And last but in no way least, Bedrock’s phenom Guy J gives us a caressing hypnotic emotional anthem with a beautiful irresistible melody. As a bonus, Bluetech adds a slow dubby mover for the chillfloors – Hungry Ghosts.